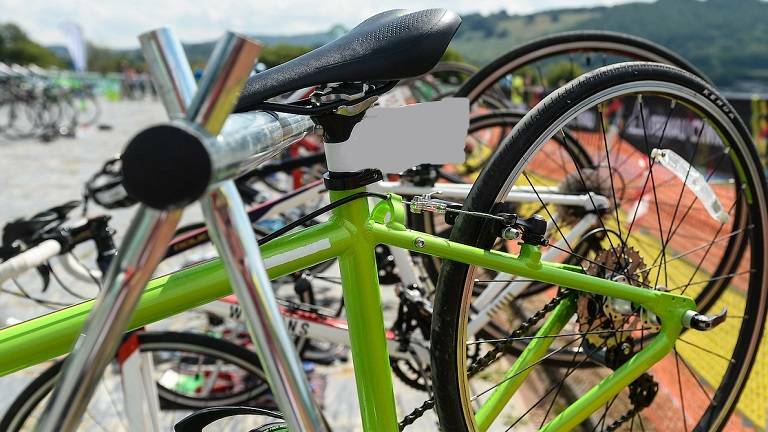 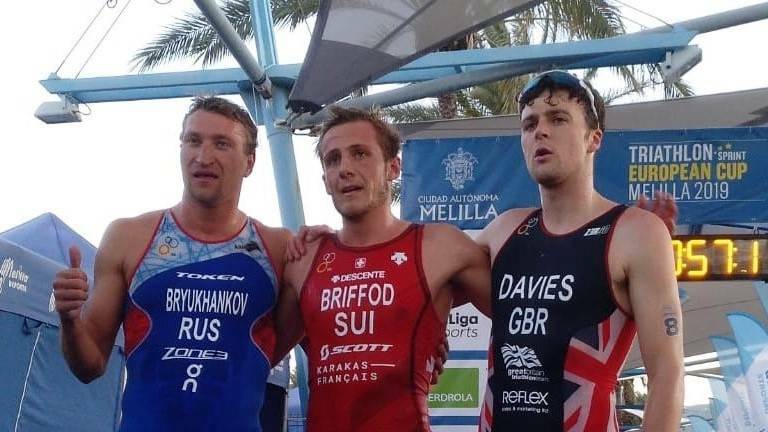 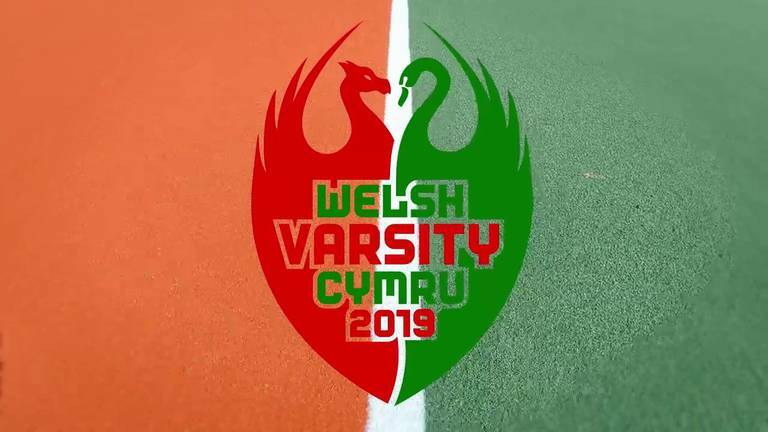 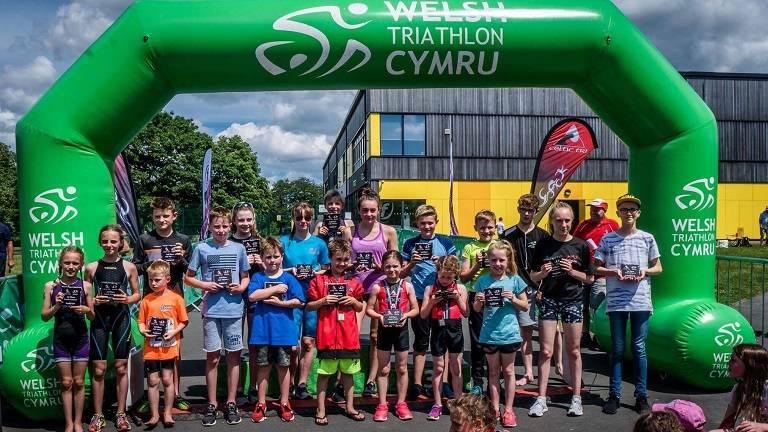 The Welsh Triathlon Tristar Series is almost upon us, with the 2019 series kicking off at the Cerist Aquathlon in Machynlleth. 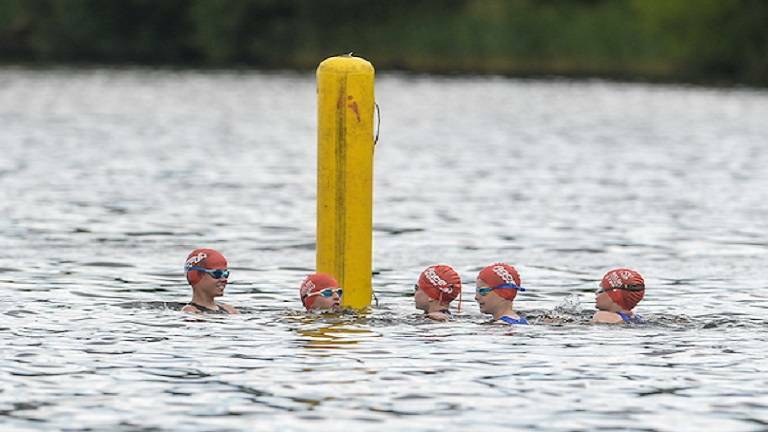 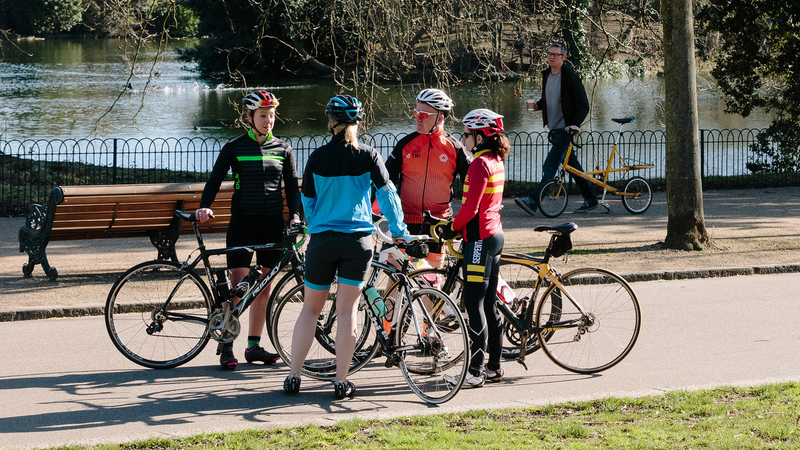 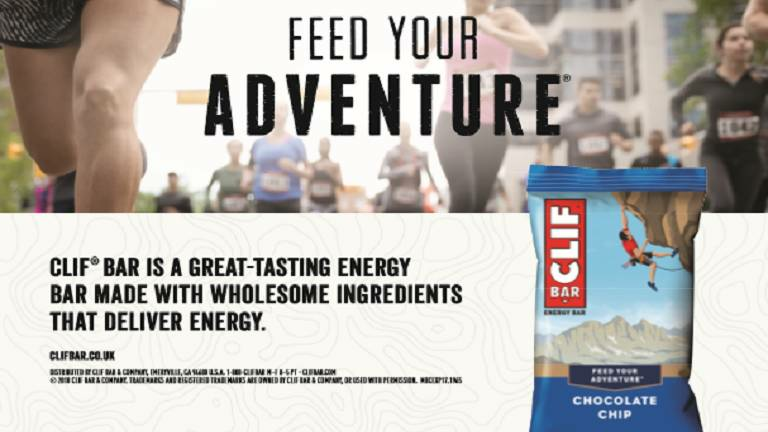 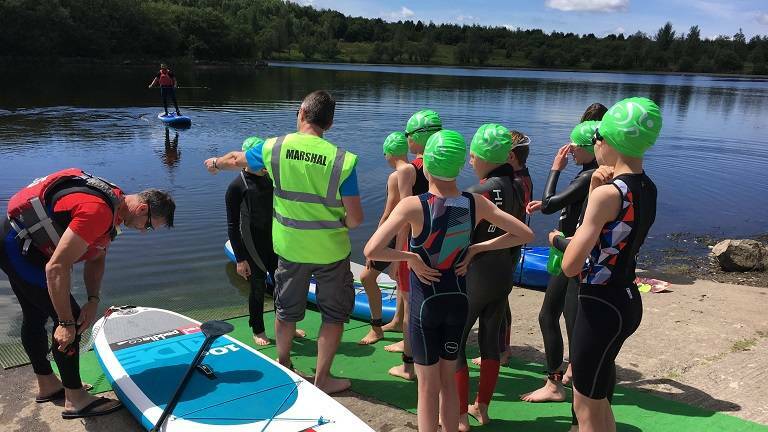 The Calendar sees a wide range of multisport activities across the country, ranging from Aquathlons, Duathlons, Pool based and open water triathlons. 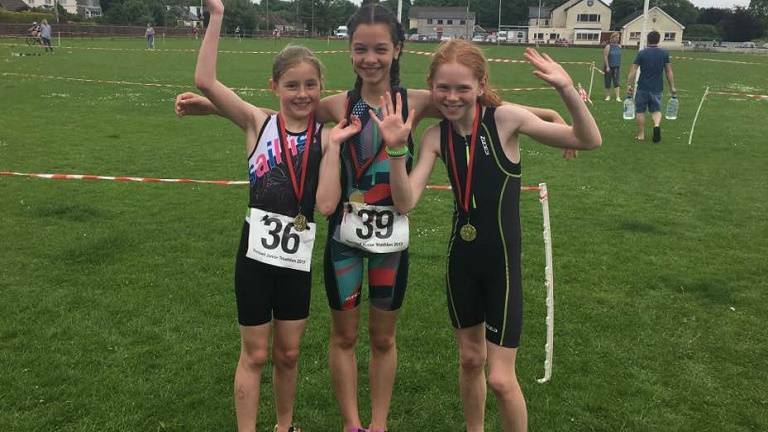 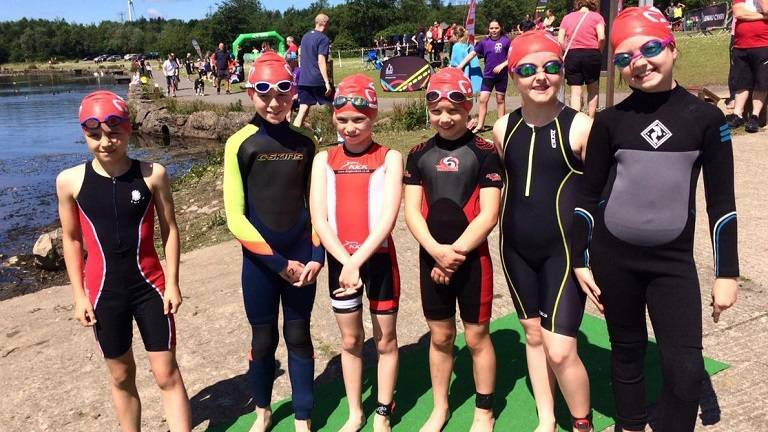 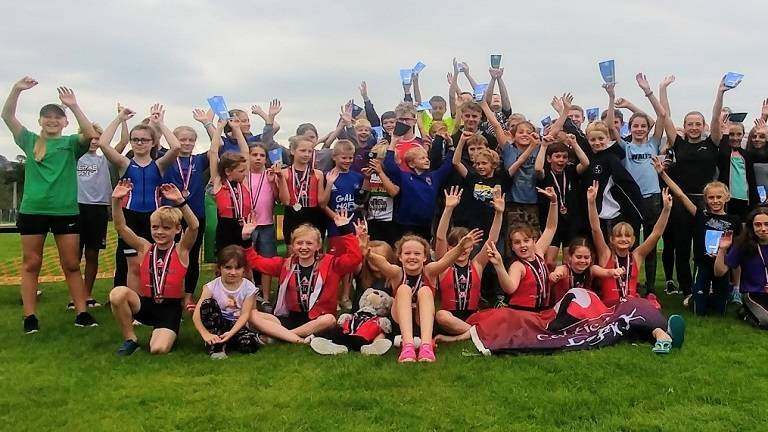 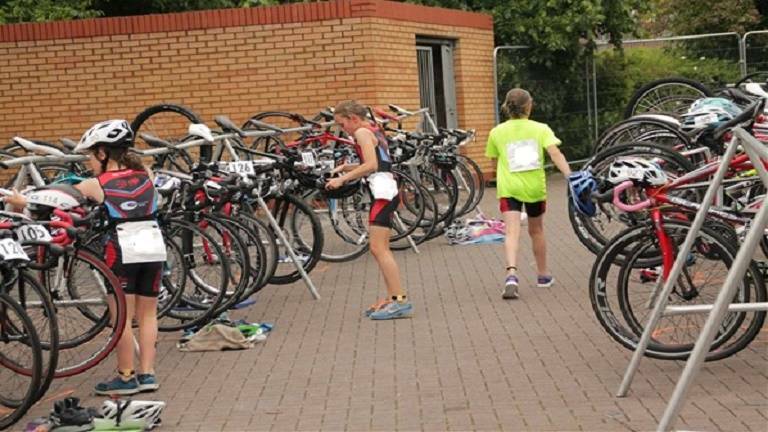 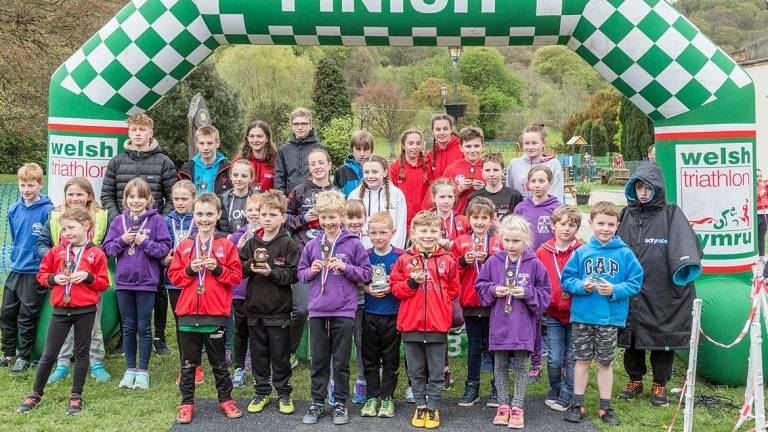 Welsh triathlon works with a number of clubs and event organisers to deliver TriStar races across Wales with the focus being on providing a fun, competitive and high quality experience for young athletes.